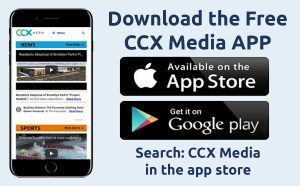 In this week’s Sports Jam Spotlight on CCX’s Sports Jam, Jason Melillo profiles Cooper girls basketball players Aja and Kierra Wheeler. The sisters have played a big role this season the Hawks’ 24-2 record and number one ranking in Class 3A. 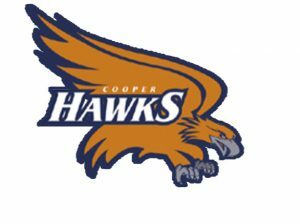 Cooper is the top seed in Section 6AAA and seeking the school’s first-ever bid to the state tournament in girls basketball. Airing on the February 26, 2018 edition of Sports Jam.